Installing Windows 7 on your PC is not enough for getting the most from this important piece of software. Remember that you are supposed to activate it. After installing Windows you are most likely to obtain a notification asking you to activate windows, and that is where the catch is: you need a legitimate product key to make your Windows 7 run correctly on your PC. Activation varies from the installation process that needs a product code. The objective of Windows activation is to establish a link between a certified copy Windows and a particular computer system by means of your product key. Such a link ought to prevent the very same copy of Windows from being installed on more than one device. Error code 0xC004E003 indicates that ‘the Software Licensing Service reported that license evaluation failed’. Your license may be out of validity. Your license has been incorrectly signed. The Microsoft software downloaded by you is corrupted or your installation is failed. Windows registry is corrupted or damaged. Windows system file is damaged. Your Windows system is under virus or malware attack. Press the Windows + R, and then type slui.exe4 in the new window. Click OK, and the phone activation window will open. 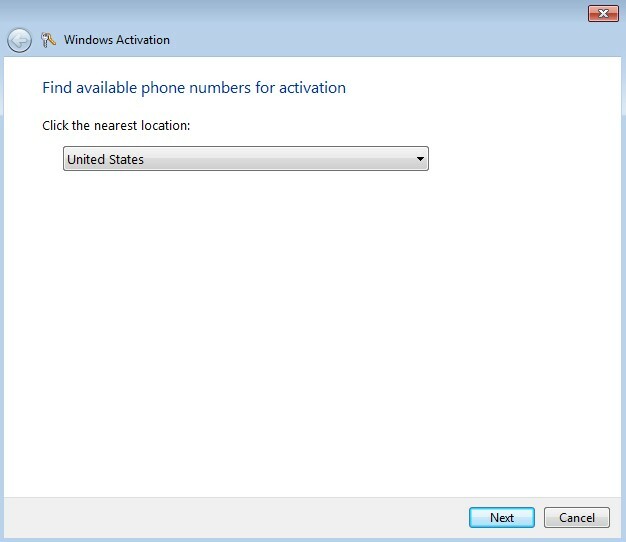 Choose your country from the drop-down list and then select the phone activation option. A new window will open up with a toll-free number that you can call. You will be asked to provide an installation ID by the caller on the other side. They will then provide you with the activation code. Type slui3 and press ENTER. 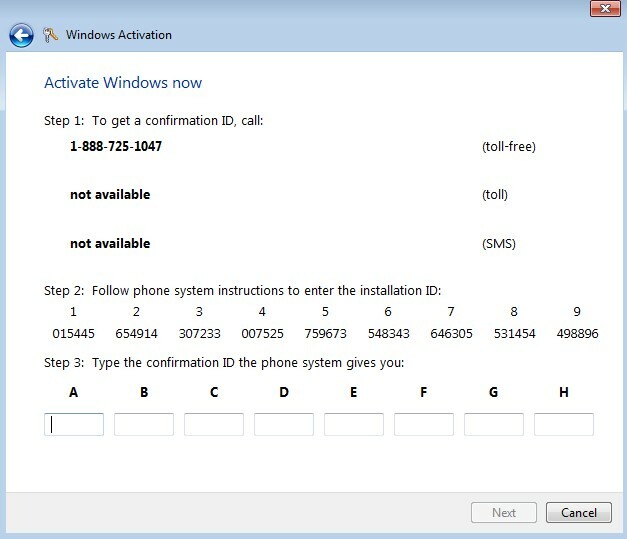 Type in the product key that Microsoft provided and click on Activate. Now reboot your Windows 10 machine. The damaged Windows registry can also trigger error code 0xC004E003 therefore we can resolve the error code 0xC004E003 by repairing the corrupted Windows registry. Open Command prompt with Administartive rights. Type regedit in the command prompt. Click Enter button to bring up Registry Editor. Select the Error 0XC004E003-related key, choose Export. Save Windows 7 backup key. Select Selected branch. Click Save button to save it as a .reg file. At the command prompt, type regedit and hit enter to open the system registry. Press Windows + R to open run, type SLUI 1 and activate your PC. There is a chance that your Windows activation error 0xc004e003 could be related to a malware infection on your PC. These malicious intruders can damage, corrupt, or even delete windows files. Furthermore, there’s a possibility that the Windows activation error 0xc004e003 you are experiencing is related to a component of the malicious program itself.